At Darlington Raceway this September, 2016, Ricky Stenhouse Jr. will be piloting a race car inspired by the ride of NASCAR Hall of Fame driver and broadcasting legend Darrell Waltrip. On May 10, 1975, Darrell Waltrip powered to his first Nascar premier series victory in the No 17 Terminal Transport car. 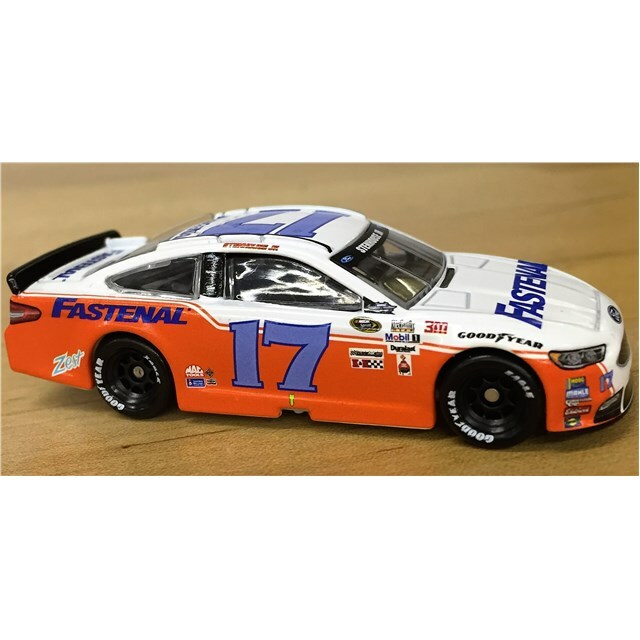 As part of the Darlington Throwback campaign, Stenhouse's No 17 Ford Fusion will replicate Waltrip's first win car with a "retro cool" orange and blue Fastenal paint scheme.